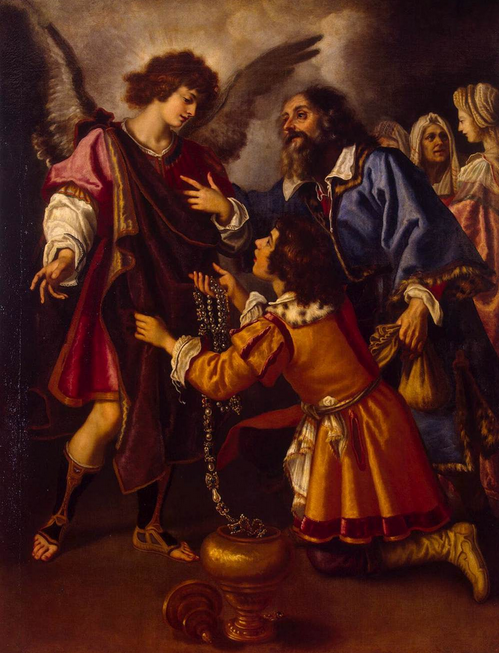 Welcome to St. Raphael's Prayer Chain! You can also send a request using the form at the bottom of this page. You can put as much information as you want to share or simply say "For a special intention". God will know what it's about.